Should pharma sponsor or build physician online communities? Kay Wesley ponders this question in pharmaphorum’s digital themed month. For doctors, accessing educational content and colleagues’ opinion is part of professional life. In a rapidly-shifting medical, social and political landscape it is important to keep abreast of scientific advances and the interpretation of them for patient benefit. It is not surprising that this behaviour has shifted online, with almost a quarter of EU physicians now regularly using social networks for professional purposes, according to Manhattan Research. Seeking content online is ubiquitous, US doctors now spend on average 11 hours a week online for their job and two-thirds regularly watch online videos for professional purposes (Taking the Pulse 2012, Manhattan Research). 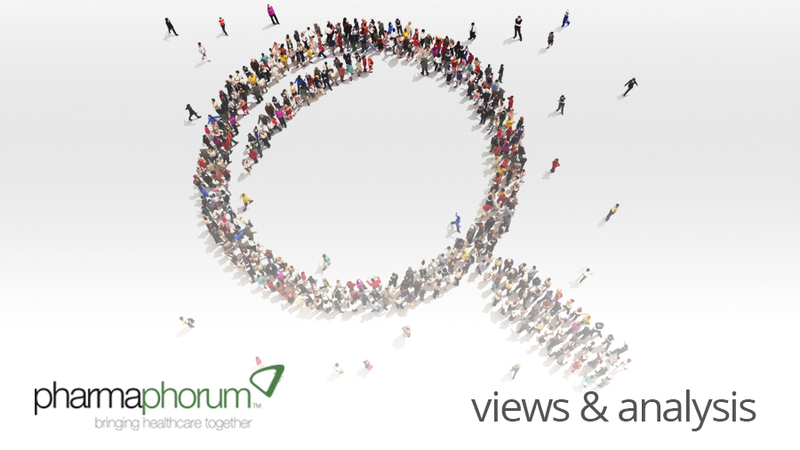 Independent physician networks boast impressive membership – Sermo (US) has 1.7 million, and DocCheck in EU 910,000. National networks Doctors.net.uk has 194,000 members and Coliquio.de 66,000. A significant number are regularly active, with session times averaging 8 to 10 minutes according to Networks in Health. I refer to these platforms as ‘communities’ but in fact much of the value of them and the reason doctors join in the first place is the content – including CME, medical news, thought-leader opinions, videos, webcasts and product information from companies. In addition to these independent platforms many pharmaceutical companies have launched their own portals, offering services to their customers either across therapy areas (e.g. Simply4Doctors.co.uk from AZ or Pfizermed.de) or therapy-area-specific (e.g. LillyDiabetes.co.uk or ADHD-Institute.com). These websites typically focus more on providing information and less on the social networking aspects, due in large part to the companies’ concerns about the regulatory challenges of having unfiltered opinion on their websites. Nevertheless, many are now beginning to introduce aspects of user-generated content and the social web – monitored discussion forums, submit case studies, polls, ‘share this’ capabilities and article ratings. As the capabilities of these ‘independent’ and the pharma-built platforms continue to develop and converge, what is right for your business? Should you buy a presence in a third-party community, or build your own? Or both? However, in my experience and from companies’ own data it is clear that physicians do use company websites, give great feedback on the services they provide (when executed well) and that they think highly of the companies that provide good quality services. • If you ask a doctor: Who would you consider the most credible in answering a medical question – an expert in the field or a pharma sales rep – what would he say? • If you ask a doctor: What meeting type is more credible – an independent congress or a pharma sponsored meeting – what would she say? In both cases, clearly the former. Does this mean that we don’t see the value of sales reps or standalone meetings? Of course not. Good reps have strong relationships with customers to the benefit of the customer and the company. Sponsored meetings can be a great way to engage customers and educate them about new developments or a drug launch. So although on the scale of credibility these might not rate as highly as other interactions, they are nonetheless valuable for both company and customer, and we choose to invest in them. The reason the doctor listens to the rep, or attends the standalone, is due to behaviour. If we behave in a credible way, if we provide balanced, interesting content, customers should and will trust us. The same applies online. A well-executed company website can be as valued and credible as a third party one. So to return to our question – should you sponsor a community or build one? The table shows a summary of the considerations for the ‘sponsor versus build’ discussion. In part two of this article, I’ll discuss each of these options in more detail. Kay Wesley is a digital and marketing expert considered to be a thought-leader in multichannel pharma. Kay was Global eMarketing Director of AstraZeneca for five years and also built Complete Digital, the digital arm of McCann Complete Medical. Should pharma sponsor or build physician online communities?